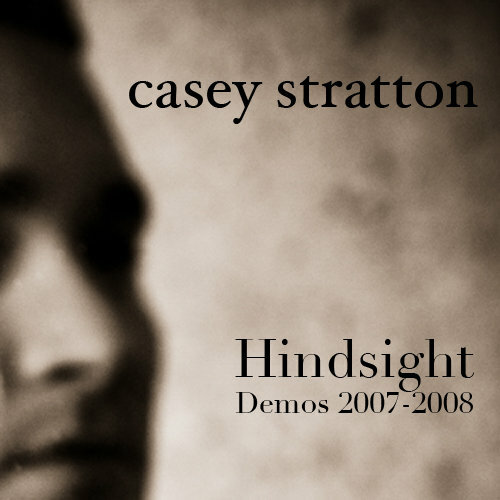 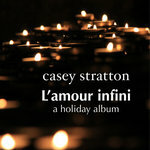 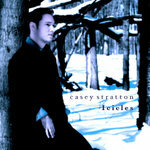 An intimate look at Casey's songwriting process, featuring demos of released and unreleased tracks from the "Signs of Life" and "Memories and Photographs" sessions. 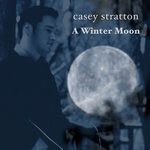 They are full of mistakes, but that's OK! These were originally just for Casey to live with. 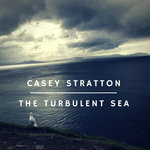 FULL album download will include 3 extra tracks of writing sessions, where Casey throws down the song idea with nonsense lyrics so as not forget them.